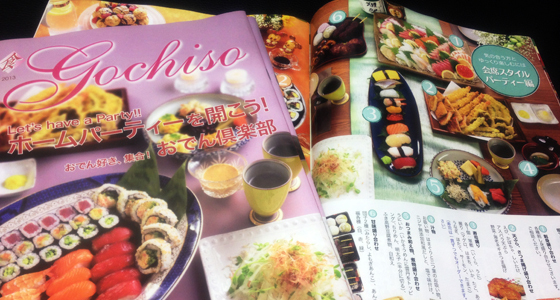 Nijiya’s seasonal magazine “Gochiso Magazine 2013 Winter” is finally published. Full of delicious recipe and food. It’s Free at all Nijiya stores.